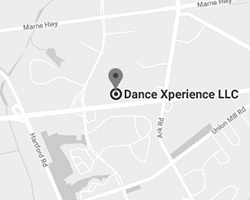 At Dance Xperience, we are continually instilling motivation, confidence, commitment, and respect in an exciting, fun-filled environment for our students. We take great pride in our compassionate teaching staff who are not only highly qualified to teach dance but are also great role models for our future stars. Dance Xperience wishes to pass on to its students dance technique and equally important, a passion and love for dance. We offer dance lessons taught by fun, energetic, dance professionals in a safe, rewarding and empowering atmosphere. And because we have small class sizes, our students receive personalized attention in every class. This keeps our dancers fully engaged and able to progress comfortably. 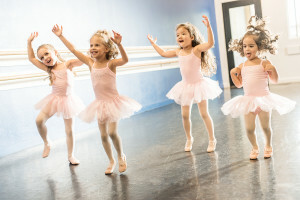 We offer age appropriate music, costumes and classes that enhance concentration, a healthy body image, musicality and an appreciation for the arts. We feel it’s extremely important to not only teach dance skills but life skills that dancers can take with them outside of the studio. Come visit us and take advantage of our free trial lesson! We’d love to add another member to our dance family!